Our unique sponsors have become so vital to our cause, that we would like to personally thank them for all of their efforts put forth to date, and would encourage them to keep supporting our cause. We have been so blessed with so many great celebrities and organizations that we feel extremely honored by having those individuals part of our group. 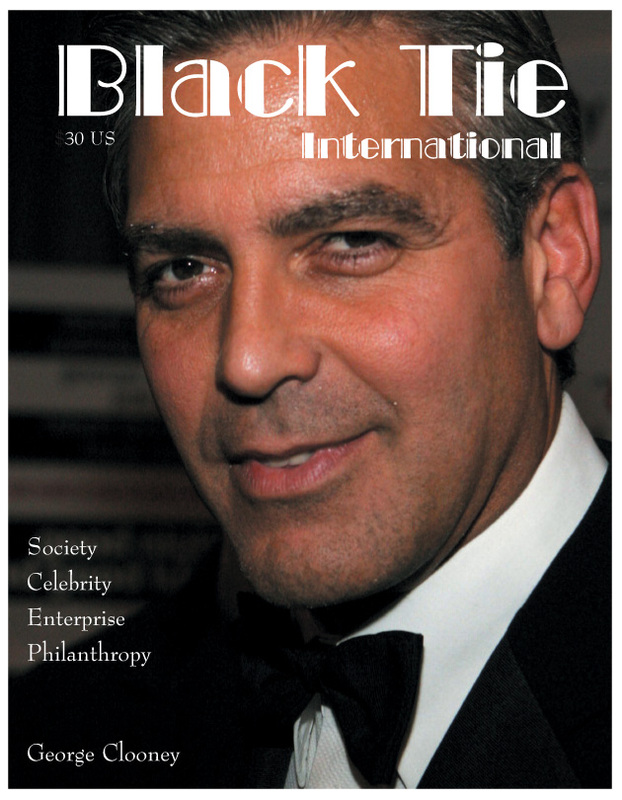 We would like to put a special thanks to all of the support we have received from Black Tie Magazine from all around the world. Thank you sincerely, Gerald and Joyce! We are extremely excited and looking forward to the launch of Avazoo Worldwide that truly will become our greatest potential of making a change for people who have become victims of natural disasters. Please feel free to reach out to us for any support that we are able to provide in your unique and wonderful idea and concept, it is truly going to be life changing in many ways. Thank You, Avazoo! To all of the Celebrities and Athletes that have supported our program around the world, we truly thank you for everything that you are doing and we look forward to a long lasting relationship.